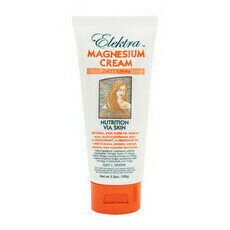 The Elektra Magnesium Lotion ‘Charge' is a hybrid 30% formula, halfway between Magnesium Cream and Magnesium Oil Spritz, designed to be a convenient all-in-one moisturiser, massage lotion and deodorant. With a fresh, tangy lemon sorbet aroma from antimicrobial and antiseptic Lemon scented Tea Tree, this silky smooth and lightweight formula is fast-absorbing and non-sticky, with nourishing plant oils and butters as well as moisturising Hyaluronic Acid to help plump up skin. 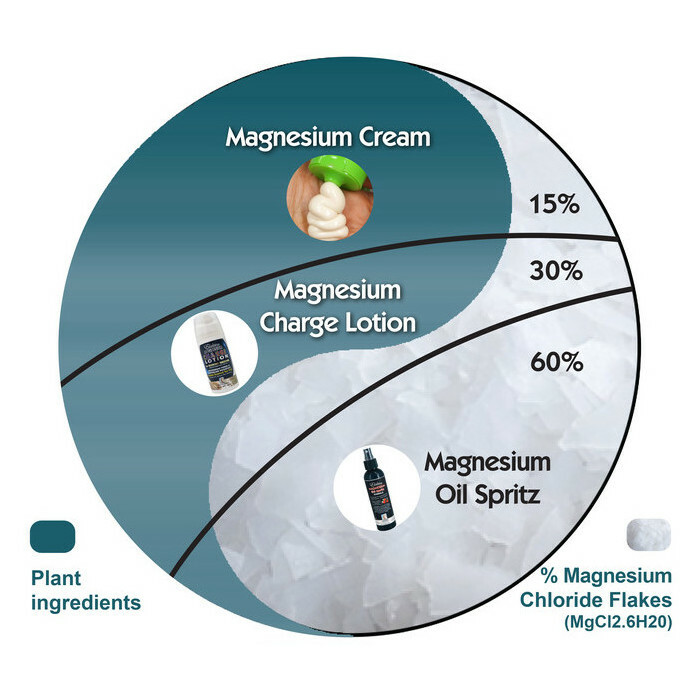 Charge is a more astringent Magnesium formula, ideal for teenagers and adults, and also contains antioxidant rich botanical extracts of Kakadu Plum, Davidson Plum and Quandong for collagen support. 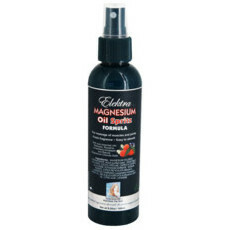 One dessertspoon (12g) of Charge Lotion delivers approx 550mg elemental magnesium. Always read the label. Use only as directed. 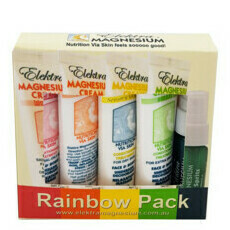 Please note that if using on the face, those with sensitive skin may find it tingles temporarily before full absorption. Avoid broken skin. If you have shaved prior to application then stinging may occur. Australian made, not tested on animals. Almond Oil, Apricot Kernel Oil, Cacao, Coconut Oil, Shea Butter, Vitamin E.
Can be used as body or massage lotion as well as underarm deodorant and comes in 100mL airless pump bottle (PP recyclable plastic). After using the other creams and the spritz, I really loved the idea of this product but unfortunately the tea tree scent is quite strong which makes it smell clinical and not luxurious. The scent overpowers both my natural deodorant and my natural perfume. Apart from the smell the product is great! 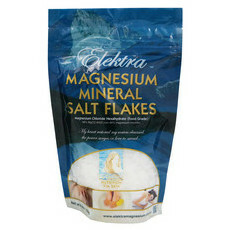 Hydrating and helps with aches and pains.